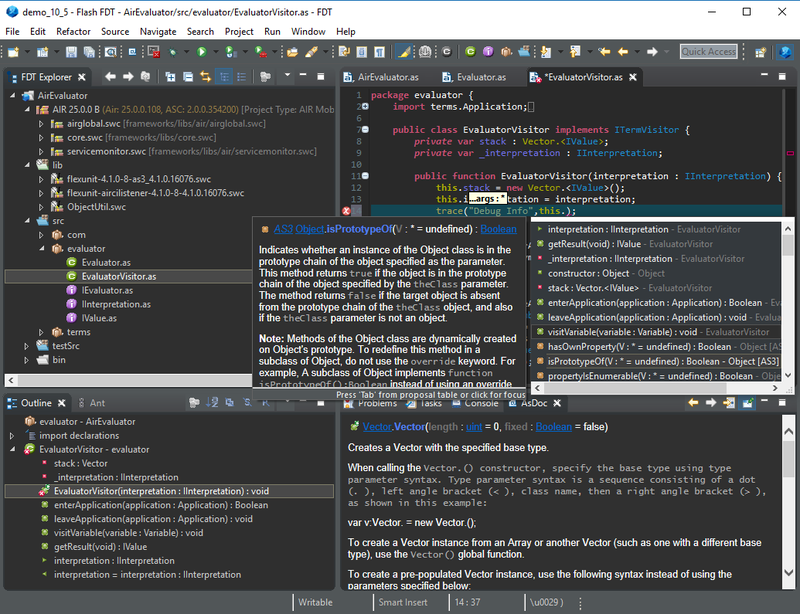 FDT is an Eclipse based IDE for interactive developers, freelancers and agencies. 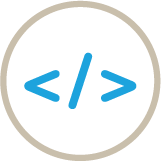 It´s made with passion for expert Flash and Flex coding and innovative mobile development. 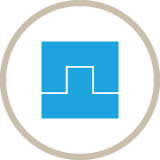 Create your applications in FDT and efficiently target multiple platforms. FDT is the high-end IDE for all your advanced projects. It offers all the coding comfort developers need. Boost your productivity and save valuable time by using the best features. We developed FDT with the great feedback from our users to offer the best tailor-made coding comfort. 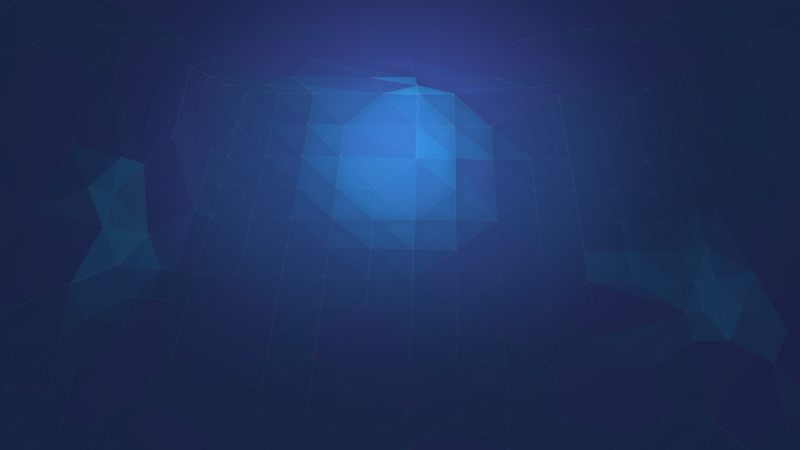 Flash on mobile devices has exploded over the last year. FDT now has a powerful workflow for developers who want to use AIR for iOS, Android (x86 & ARM), Desktop, and Blackberry. 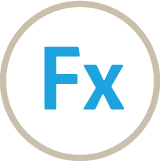 FDT’s SWF Bridge is a platform that allows developers to use ActionScript & Flex to create new features and to extend FDT’s existing features. 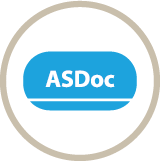 Another highly requested feature we’ve added is ASDoc support. If your code is directly documented or is shipped as a ‚Fat SWC‘, FDT now integrates the output into the editor and in a new view. 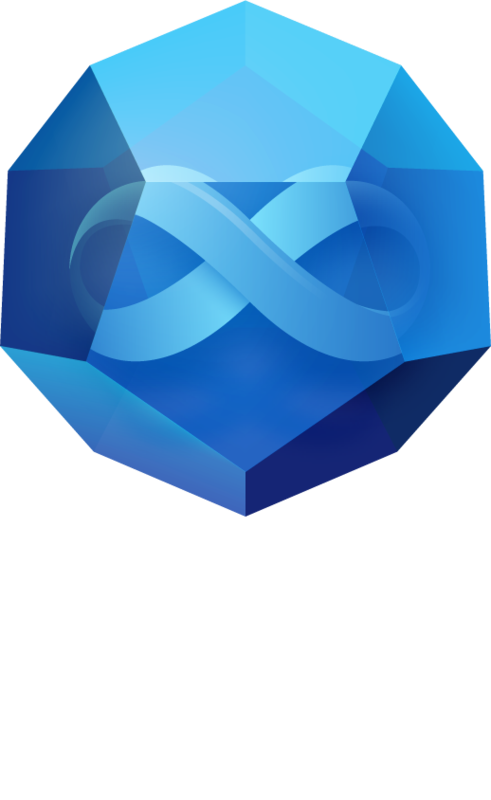 Use Maven repositories to setup your Flex Mojos projects. 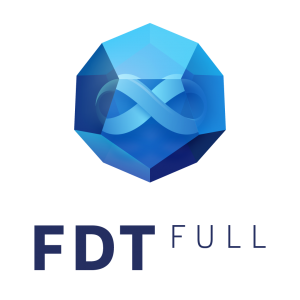 Dependencies to modules are resolved to allow usual Coding Comfort with FDT. Build, deploy, and debug with Maven specific launch configurations. 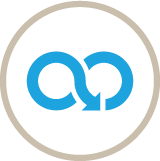 Advanced Autocompletion, pre made Templates, Return-, Loop- and Context Call- Quick Assist are some of the features, that support your daily coding. 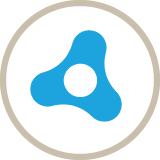 FDT will support your workflow so that you can concentrate on what you do best: Coding! Mit den Regeln wird genau festgelegt, wie ein zutreffendes Suchergebnis umsortiert wird. Die Priorität für die Anwendung einer Regel wird durch die Position in der Liste festgelegt. Die erste aktive Regel, deren festgelegte Kriterien auf die Suche zutreffen, kommt zur Anwendung. Für eine Regel kann eine Zielgruppe und ein Gültigkeitszeitraum festgelegt werden. Des weiteren lässt sich einstellen, ob eine Regel überhaupt zur Anwendung kommen oder (vorübergehend) deaktiviert werden soll („Regel ist aktiv“).